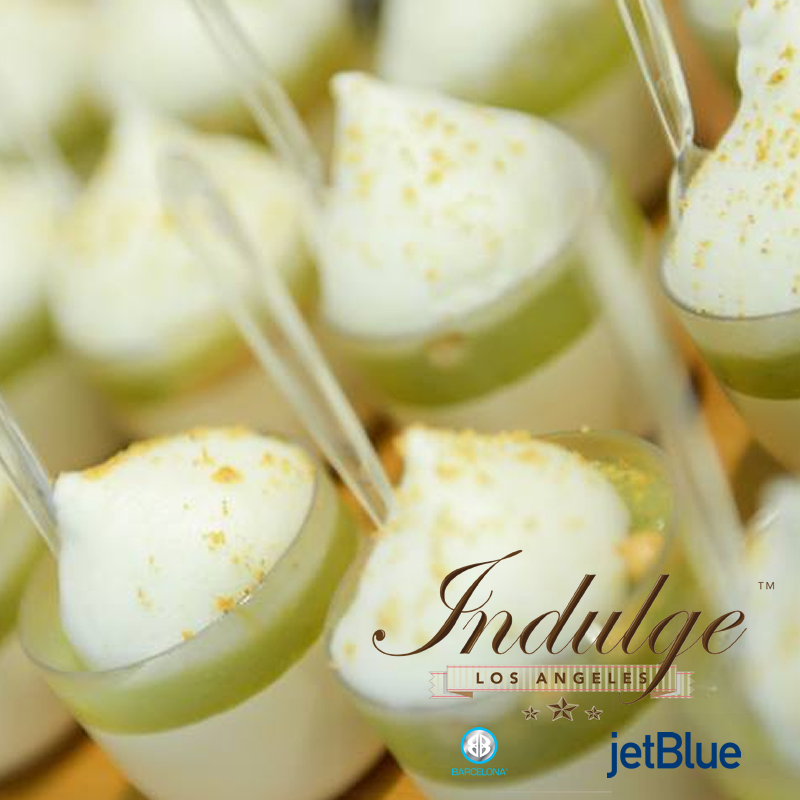 December with a sweet culinary escape to Los Angeles. 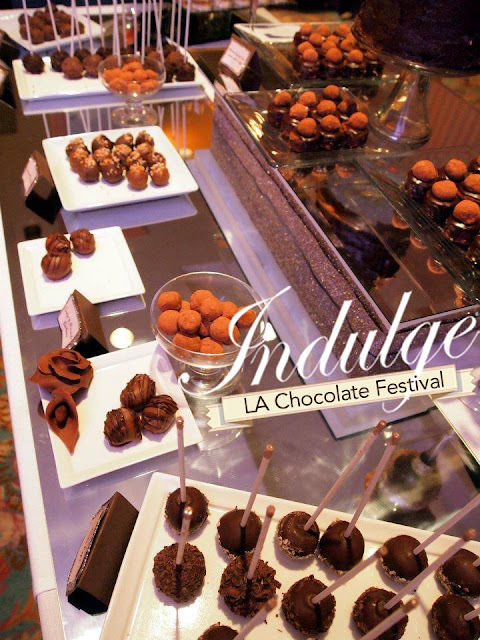 because it's time to experience Indulge LA chocolate festival. 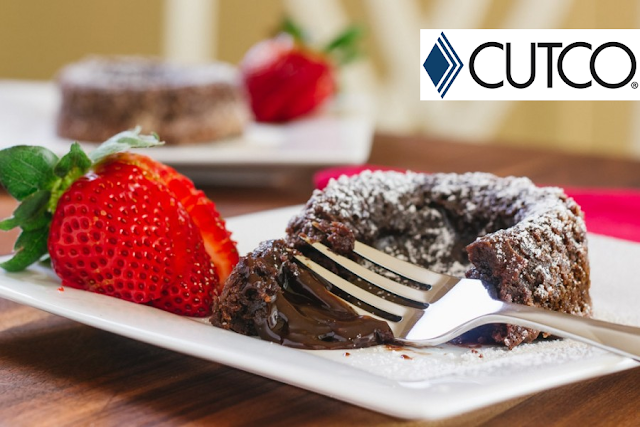 An all inclusive Chocolate Festival and Pastry Show featuring sweet and savory culinary creations from best chocolate and pastry chefs. Unlimited champagne, wines, beers and spirits are served. 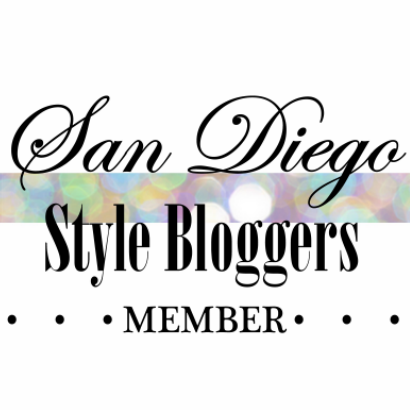 Event is on December 27, 2015 beginning at 1:00 PM for VIP and 2:00 PM for GA. Parking will NOT be validated. Valet is available as well as self-park. Event is held at Olympic Collection 11301 Olympic Blvd. Los Angeles, CA 90064. Fund raising event with part of proceeds for St. Jude Children's Hospital.